According to a new report from CBC News, the OPP said that distracted driving was the number one cause of deaths on Ontario roadways in 2016. 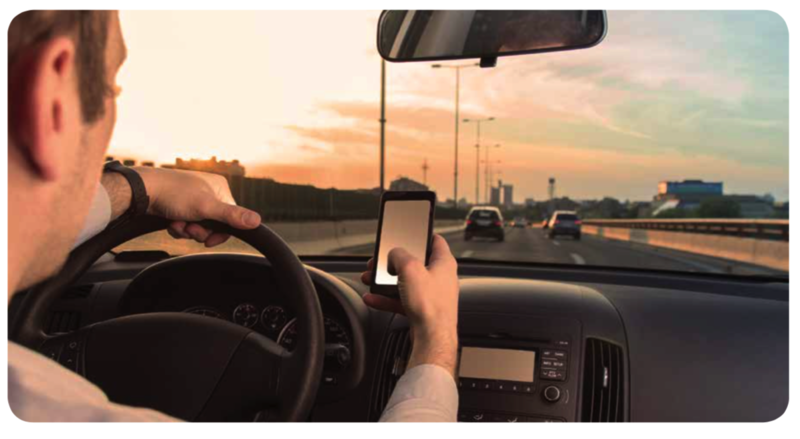 During this year’s March Break, the OPP will launch their annual distracted driving campaign, which aims to reduce the number of distracted drivers on the road by raising awareness. The OPP is also calling on the public to spread the word that distracted driving is not acceptable.